We are living in the Technology where there are thousands of Games splitted into categories like Arcade Games, Action Games, Adventure Games, etc. All these games are available for our Smartphone which we play regularly for draining our stress. Playing Games on your Android Phone is one of the best ways to pass your free time. Even I love playing the game & my Phone is full of different types of games which I Play in my Spare time. Most of the free games come with annoying advertisement and limited features which are demanding few bucks to unlock the game’s premium features. 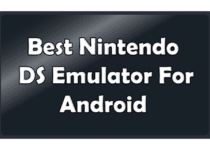 As a matter of fact, most of the Android Games are customizable within its core system & you can hack them quickly using the Best Game Hacker App For Android. But before you hack the game using these apps you need your Android Phone to be Rooted. So, if your Phone is not Rooted you can check my Article On Top 5 One Click Root App To Root Your Android Device Without PC. So, here are android game hack tool list which you can use for hacking your favorite game. 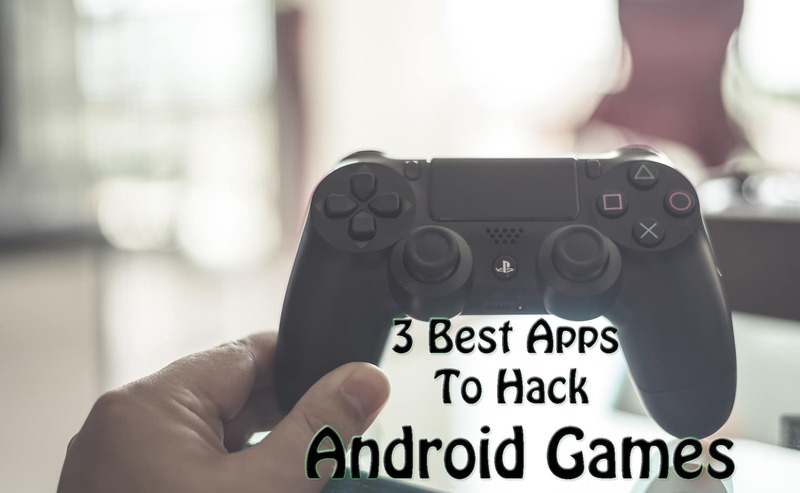 So, let’s proceed further and check out 3 Best Apps To Hack Android Games. Game Killer is one of the Best Game Hacker App which allows you to Modify or Hack the Gems, Coins, Diamonds, Points & other features in your Game. The Apps uses a memory modifying technique to Hack the Game & the game is Hacked within your system, and you can enjoy unlimited Gems, Coins, Diamonds, Points, etc. The App requires Root Access to hack the game. It is a great app which supports many Games like NFS, Asphalt 8, Subway Surfers, etc. Hack Unlimited Gems, Points, Coins, etc. Lucky Patcher is another awesome Game Hacker App which allows you to Hack most of the Games. 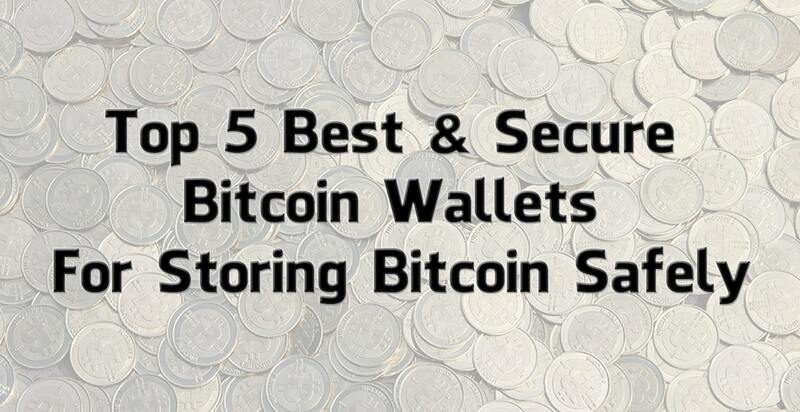 You can hack Gems, Points, Coins, & Much More. Lucky Patcher allows you to Remove Ads, License Verification, Change Apps Component, Create Modified APK Files, etc. This Apps support most of the Game & you can easily hack your Game without any difficulty; Even the App is very easy to use. SB Game Hacker is another popular App to hack games and increase your Points, Coins, Gems, etc. It support most of the Android Games which you can hack & increase your Points, Coins, Gems, etc. & It also removes annoying ads and bypass license restrictions. 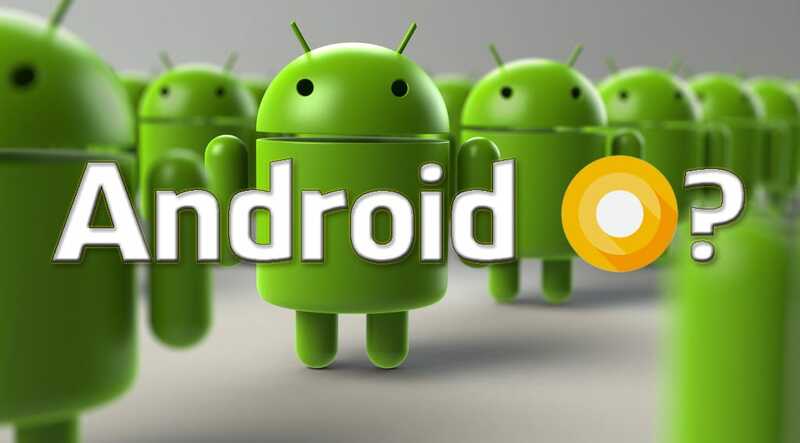 It allows you to modify many popular games on the Android Game Market. So, you can use this app without any issue. These were the 3 Best Apps To Hack Android Games. There are several other apps available in the market which you can use for Hacking Games, but these are the Best Hacking App which is used by most of the People. Comment below if you have any query. Stay tuned with Trick Xpert for more latest Tricks & Updates.